Serverless computing, or the ability to execute code without having to manage the underlying resources, is all the rage these days. Can PowerShell join in on the fun? Yes it can! 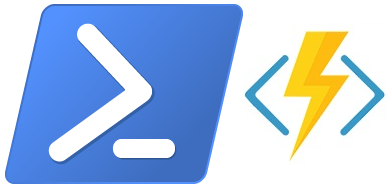 This article will show you how to use PowerShell to create an Azure Functions app and deploy a PowerShell-based function. At the end of the day, a server somewhere runs your code, but you needn’t worry about it. The benefit of Azure Functions is that you just need to worry about the problem at hand, not the underlying infrastructure. This frees you from wasting extra cycles on needless maintenance tasks like OS upgrades and patching. Just write the code to do your thing and move on. The consumption-based billing plan only bills you for per-second resource consumption and the number of executions. With the generous free grant of 1 million executions and 400,000 GB seconds a month, there is also a good chance your function will be free or nearly free.